Two Status Orange wind warnings were put in place for Galway, Mayo and Donegal, with some severe or damaging gusts of 110 to 130 km/h expected, while there's also a Status Yellow rain warning in place for Kerry, Galway, Mayo and Donegal. 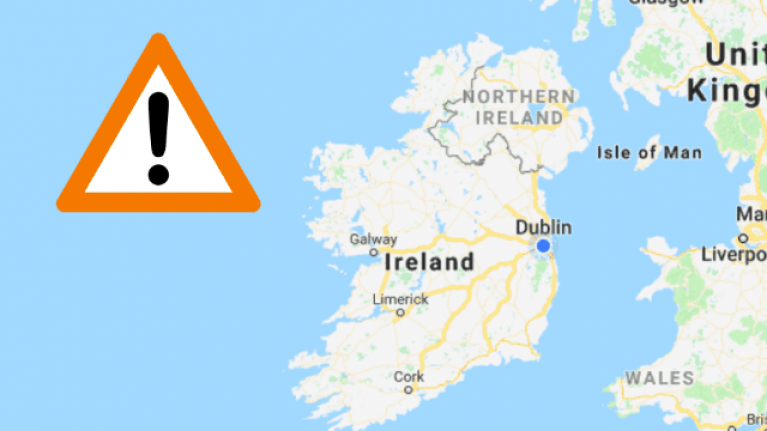 There's also a Status Yellow wind warning in place for the rest of Ireland as Storm Erik is expected to pass over Ireland on Friday and into early Saturday. 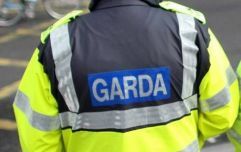 Storms in Ireland in partnership with the UK have been named since 2015 and the names are compiled in a list by Met Éireann and the Met Office with suggestions from the public. Meterologist Evelyn Cusack said: "By giving a weather event a reference point and a character, people find it easier to be aware of them. "So rather than saying, for example, winds will reach 130km/h, we can say that Storm Stephen will move in over Ireland giving us very severe and damaging gusts. "This gets the message across better than giving just actual numbers. "The duty forecaster here in Glasnevin and the chief forecaster in the UK Met Office name a storm when Status Orange or Status Red wind thresholds are expected," Cusack said.